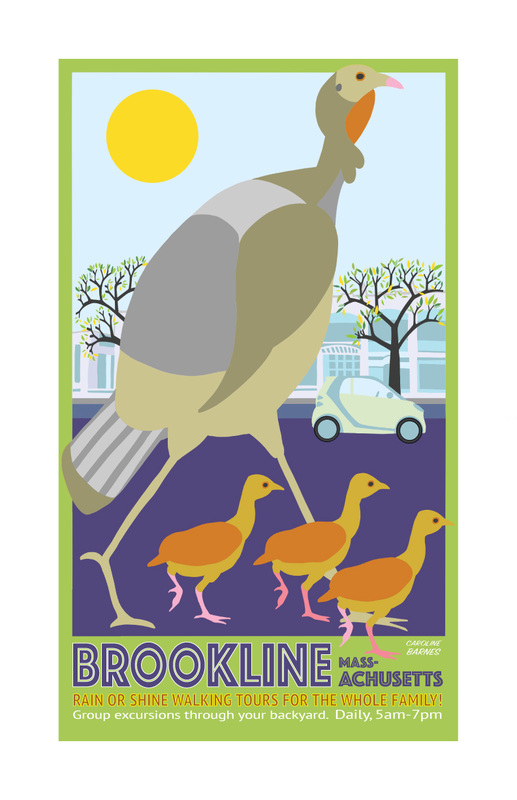 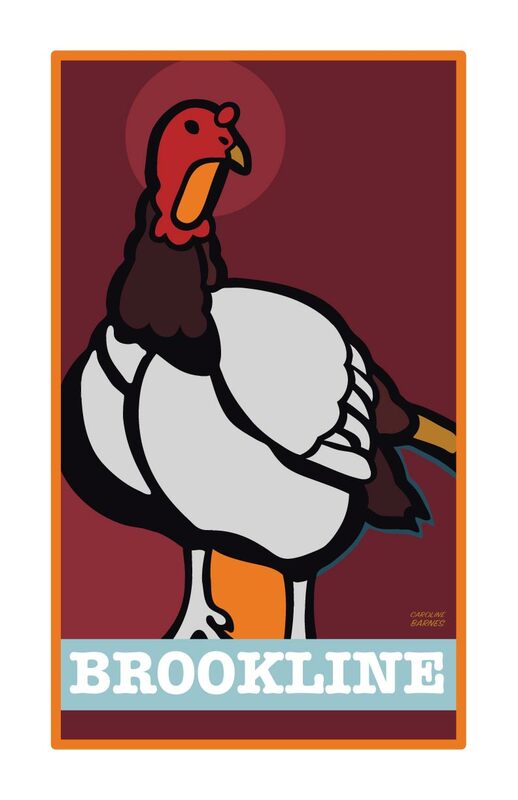 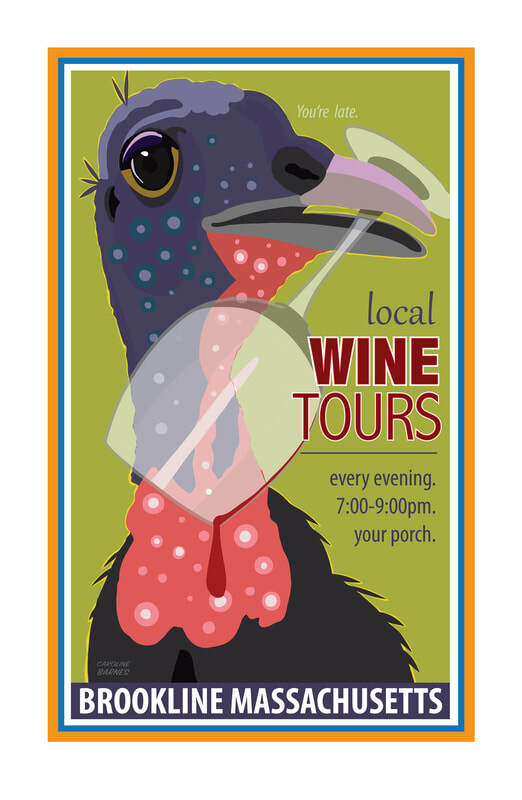 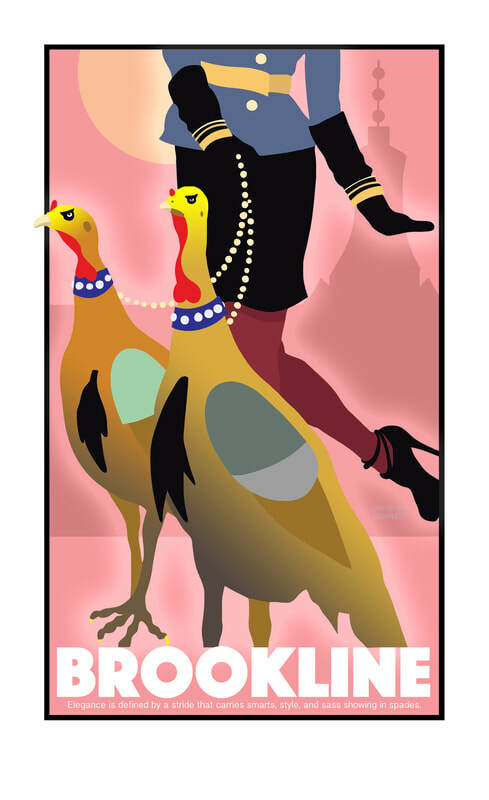 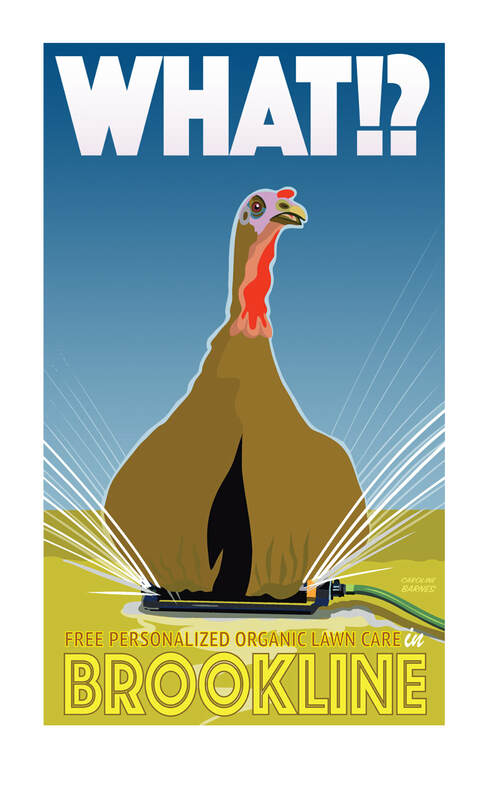 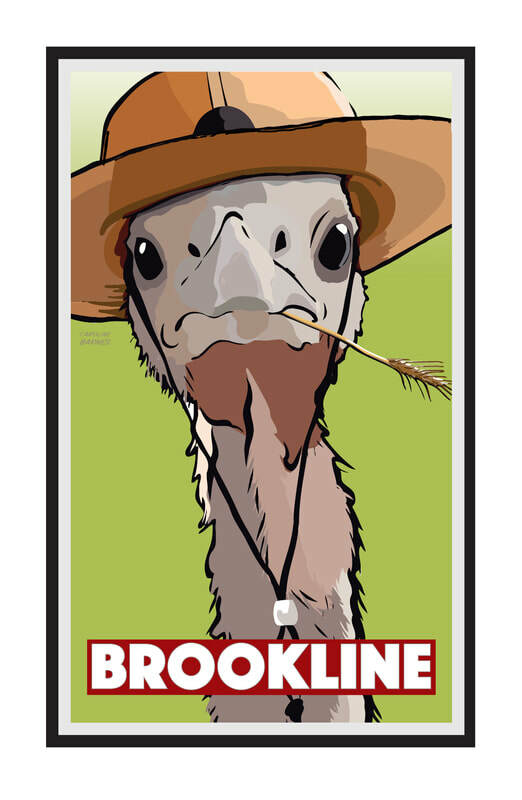 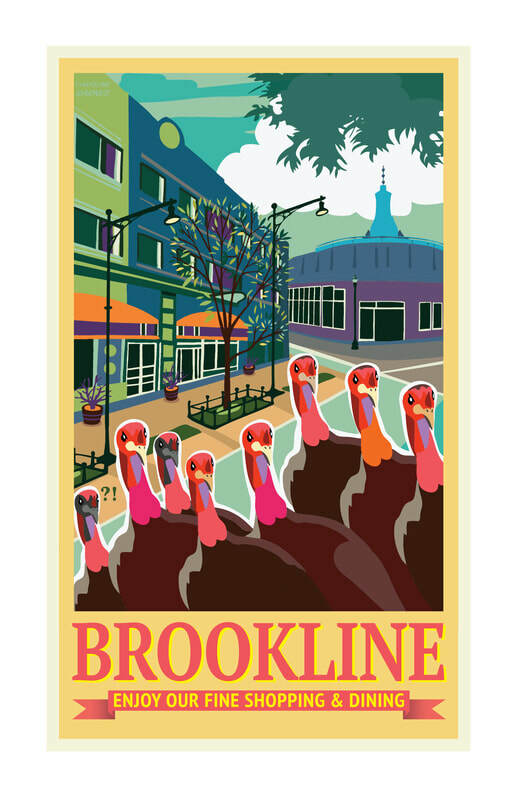 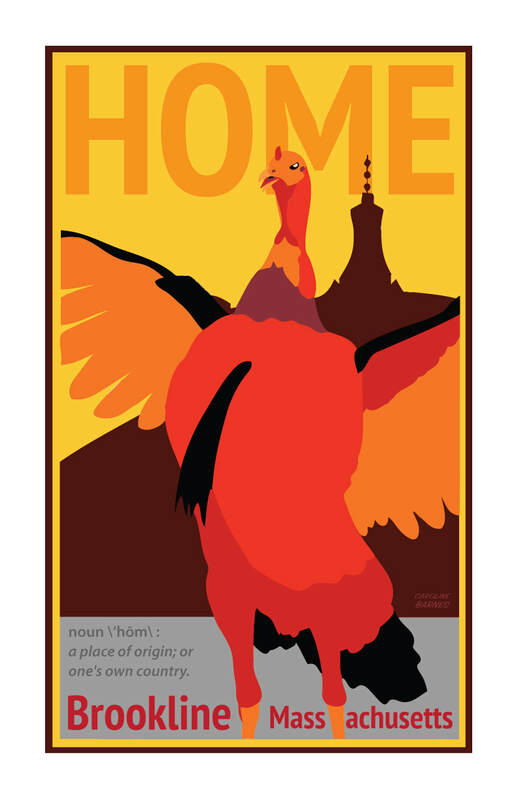 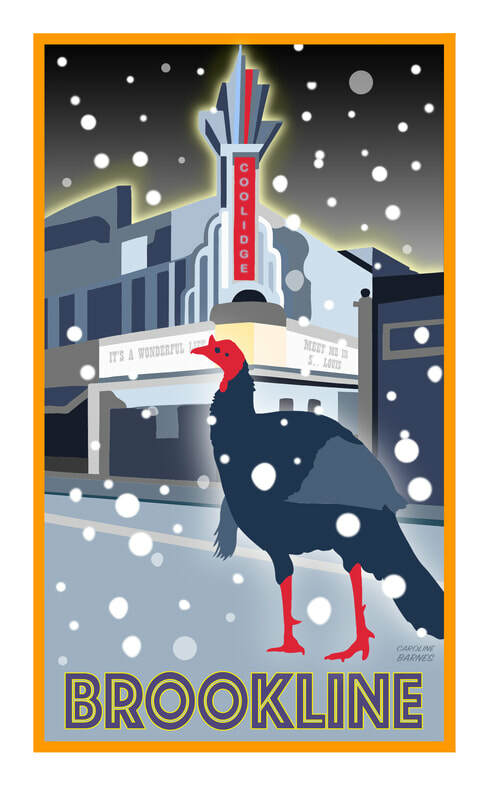 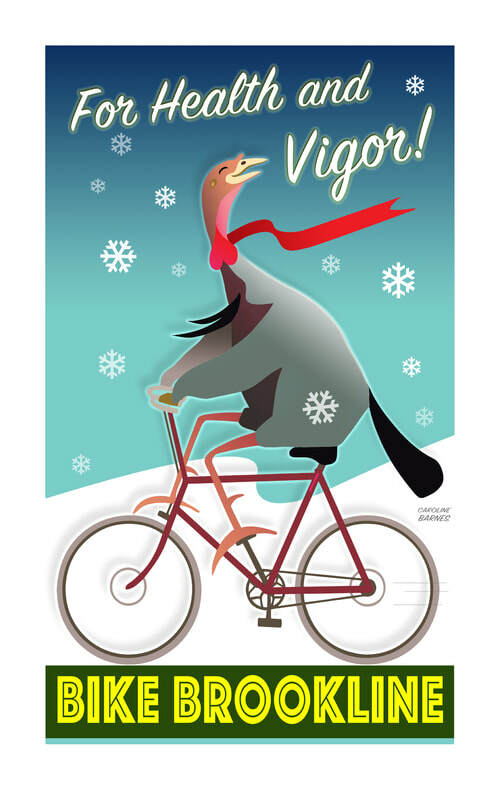 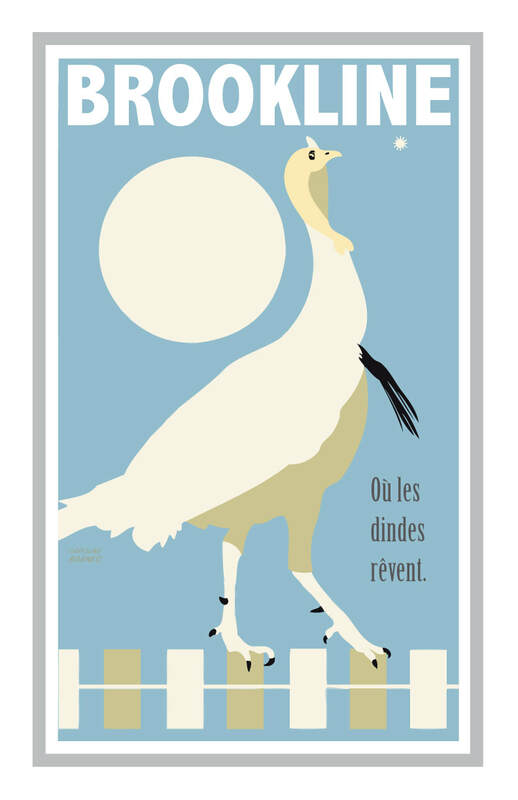 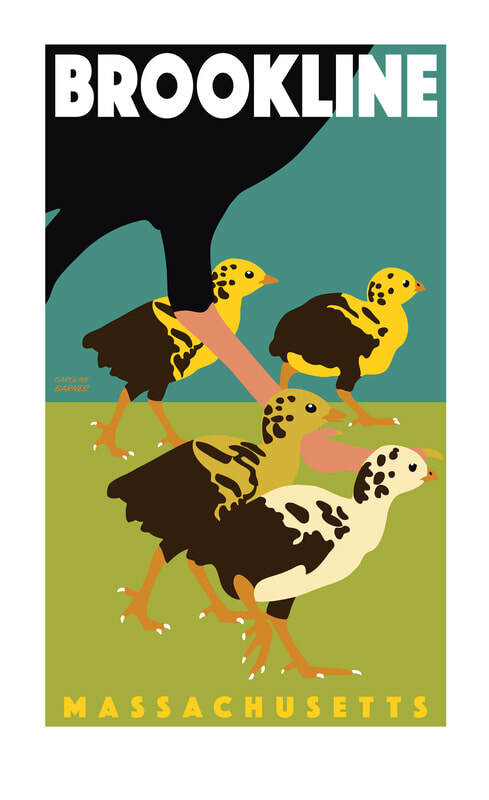 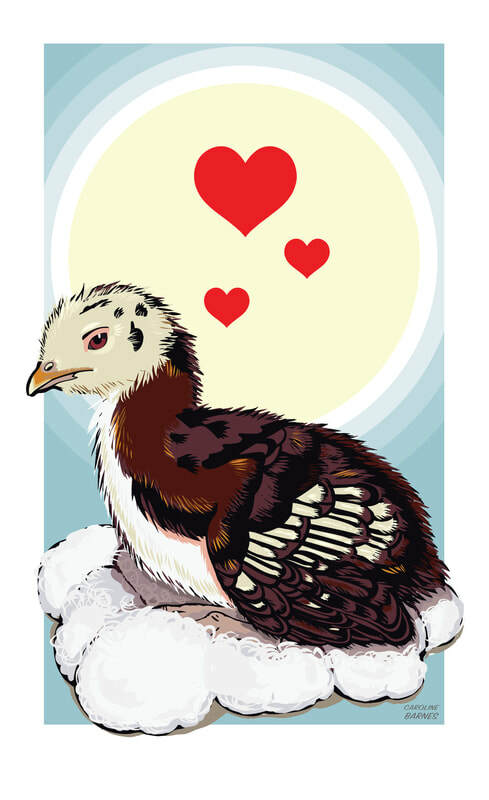 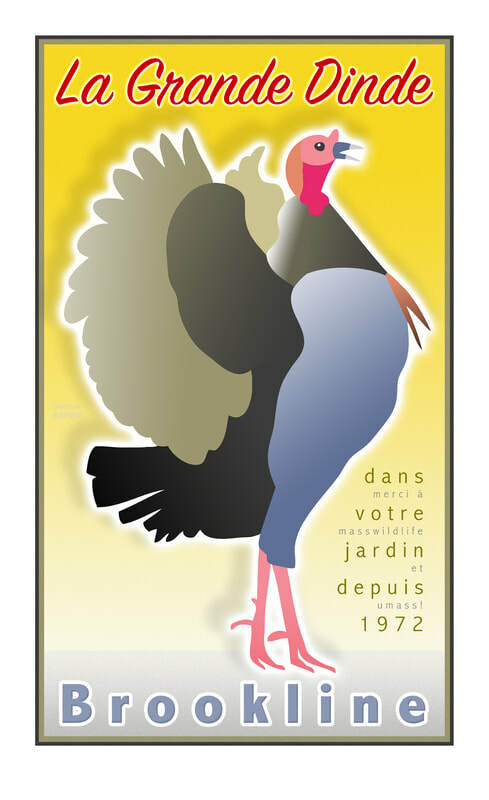 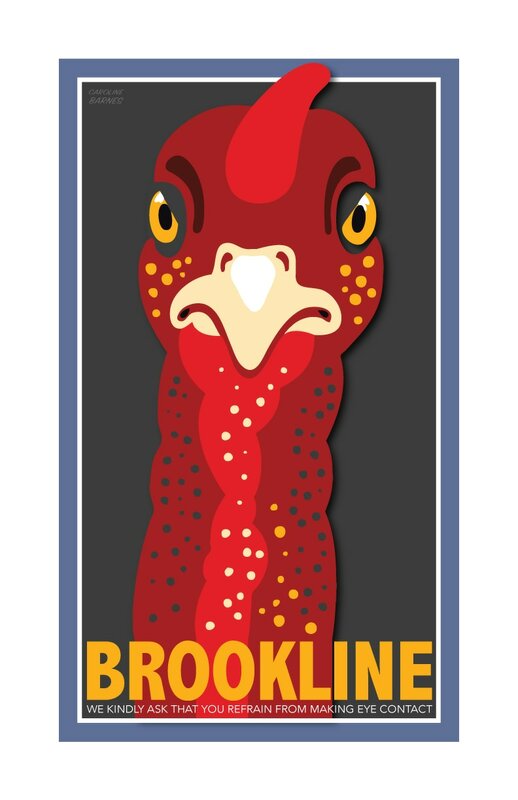 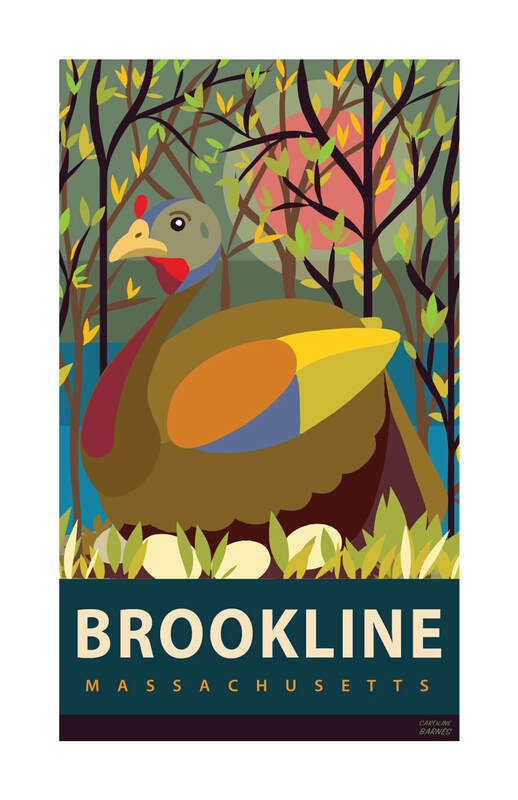 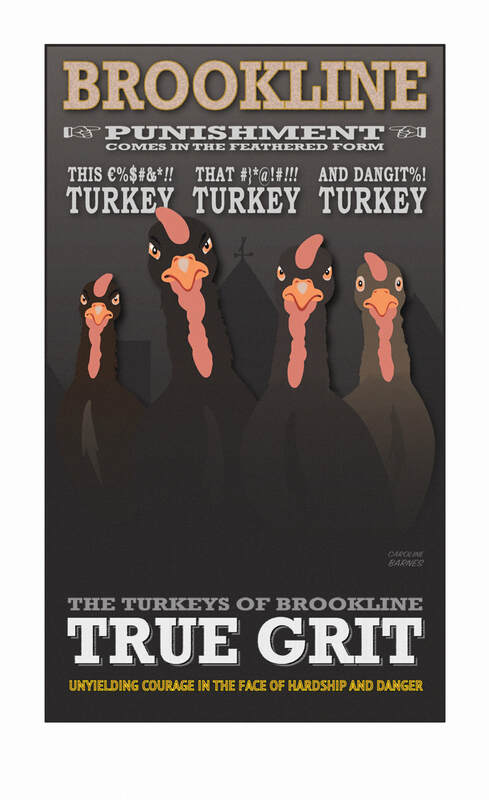 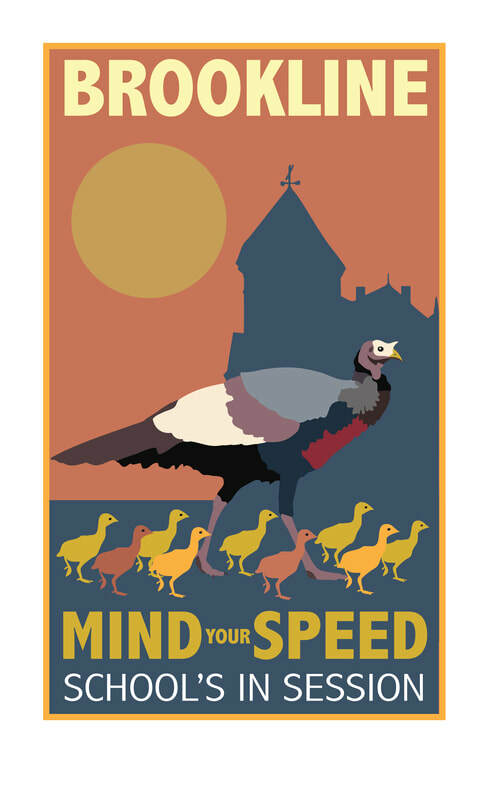 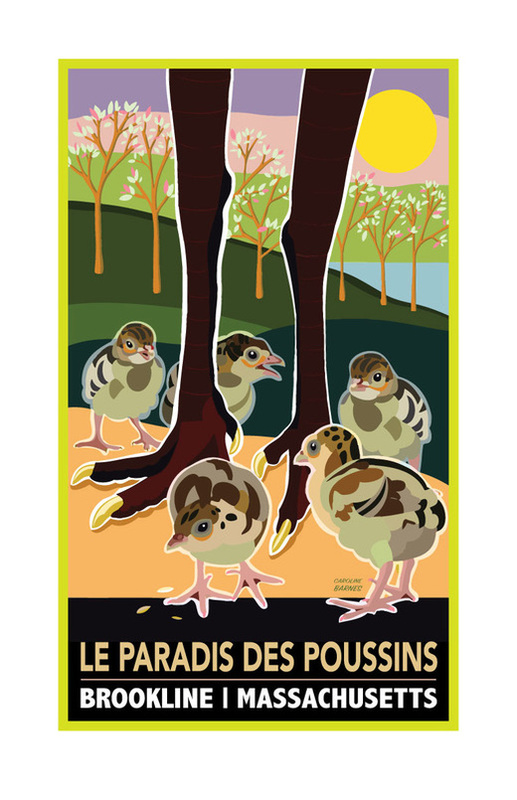 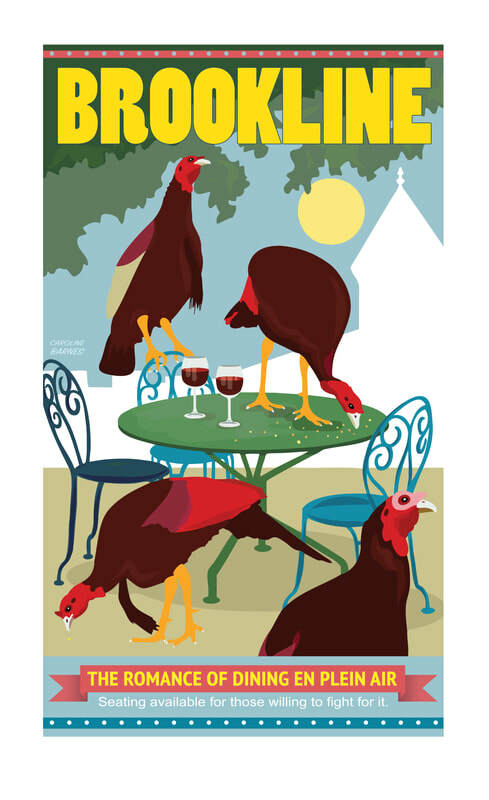 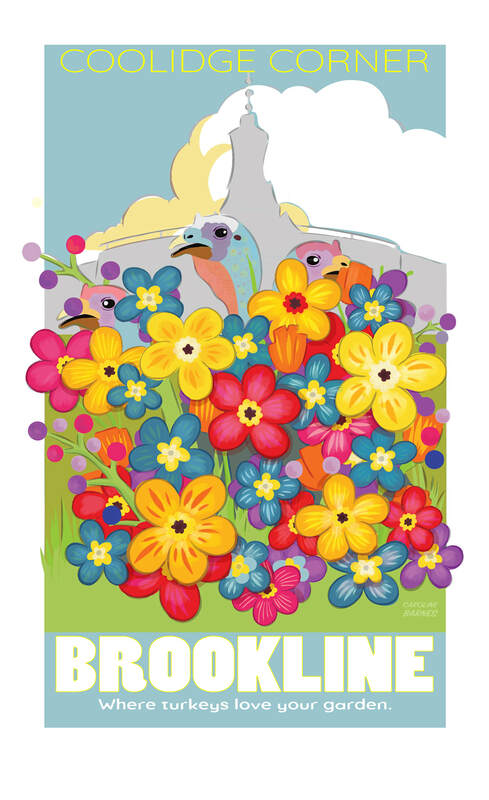 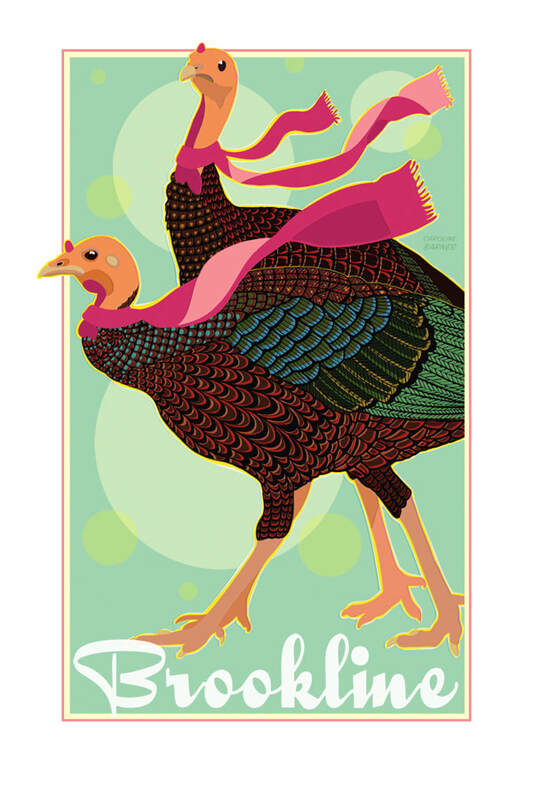 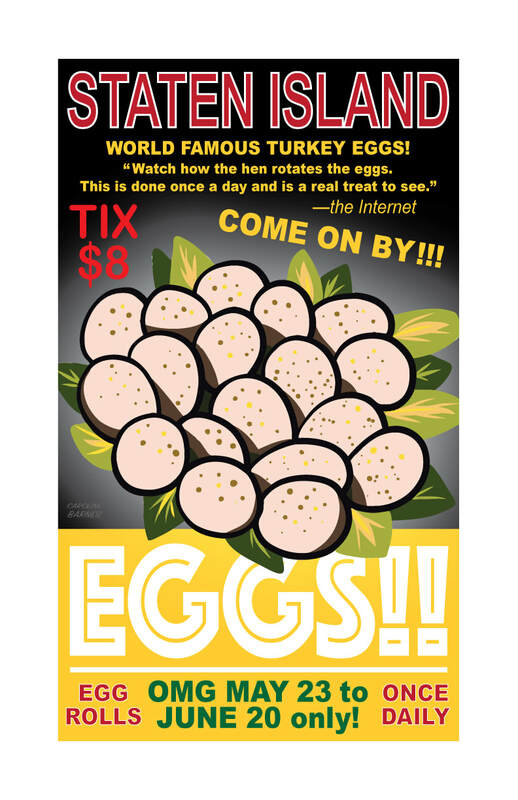 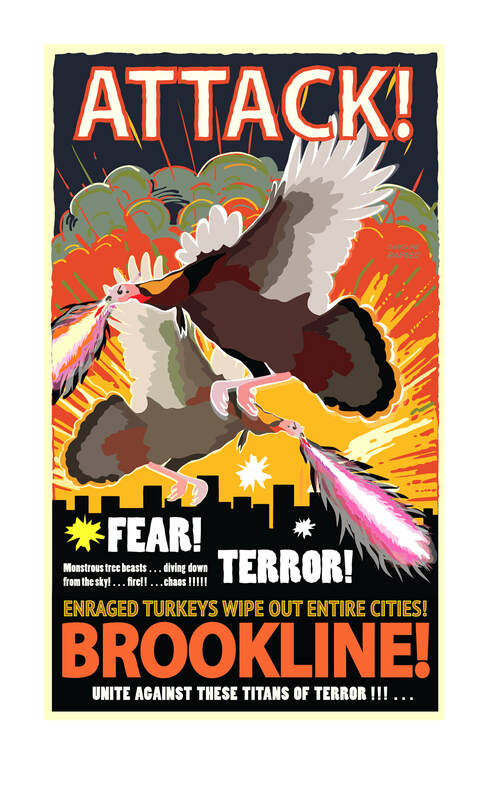 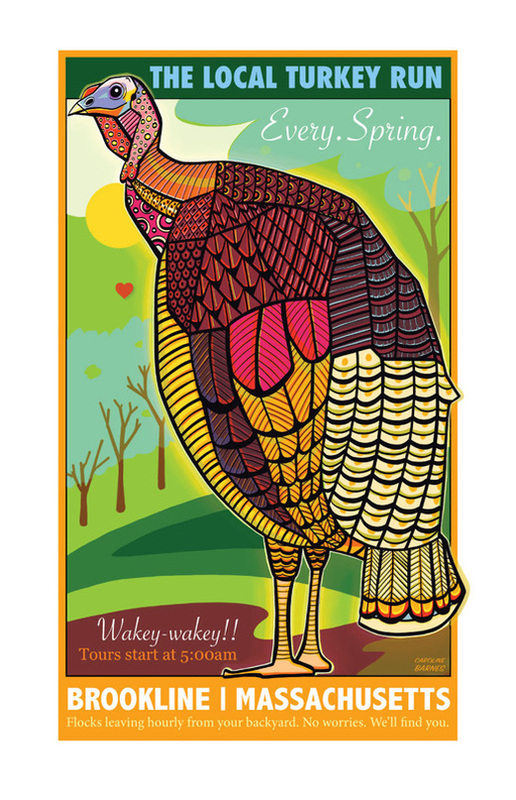 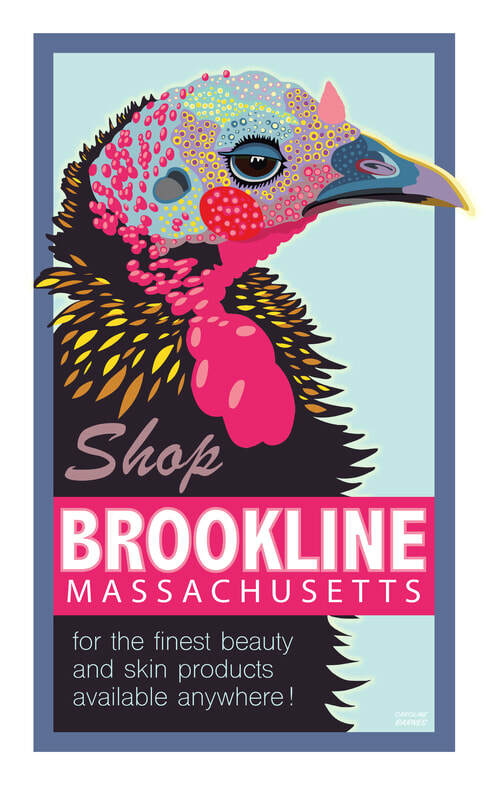 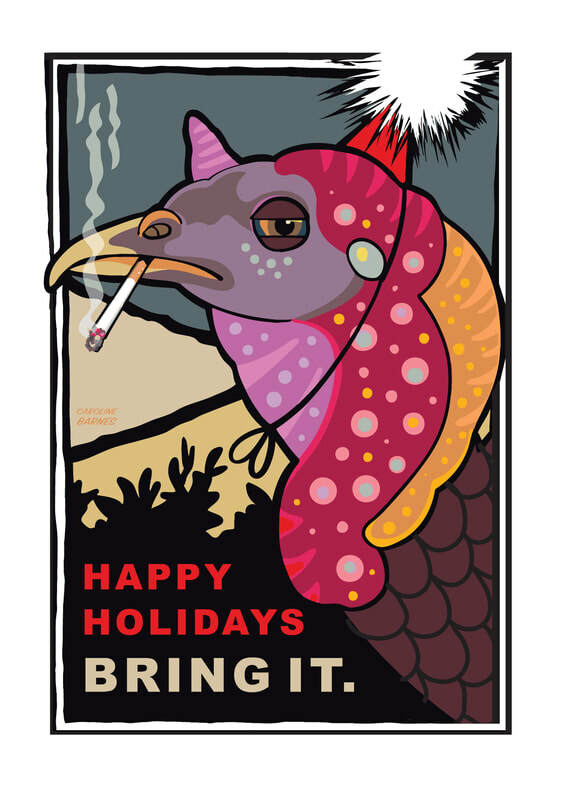 ​With just a few clicks you can purchase Brookline Turkeys artwork through Fine Art America, the world's largest art marketplace and print-on-demand technology company. 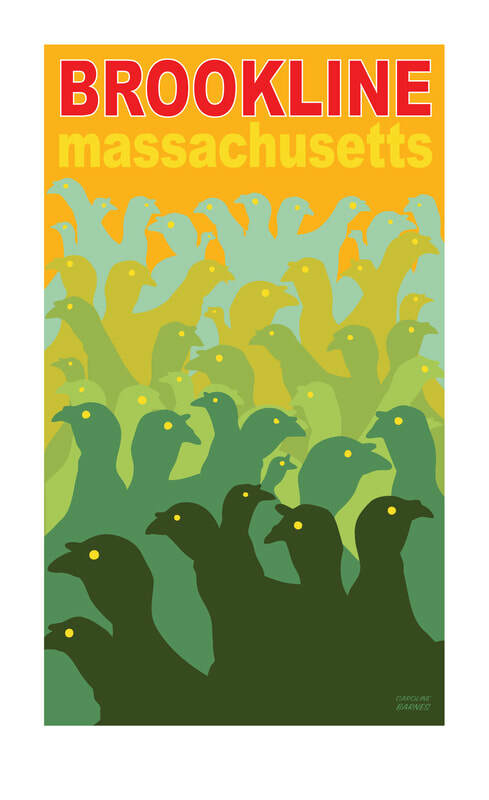 Images are printed on museum-quality papers and canvas, with numerous options for sizing, framing and pricing. 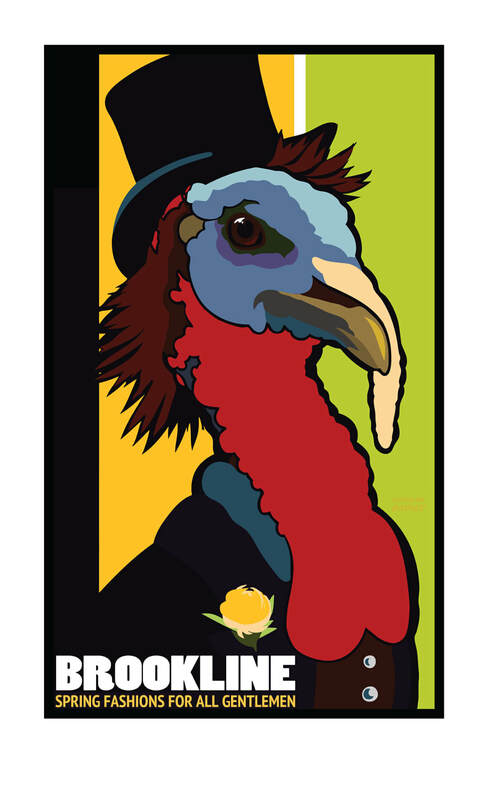 Pieces ship within 2-3 business days. 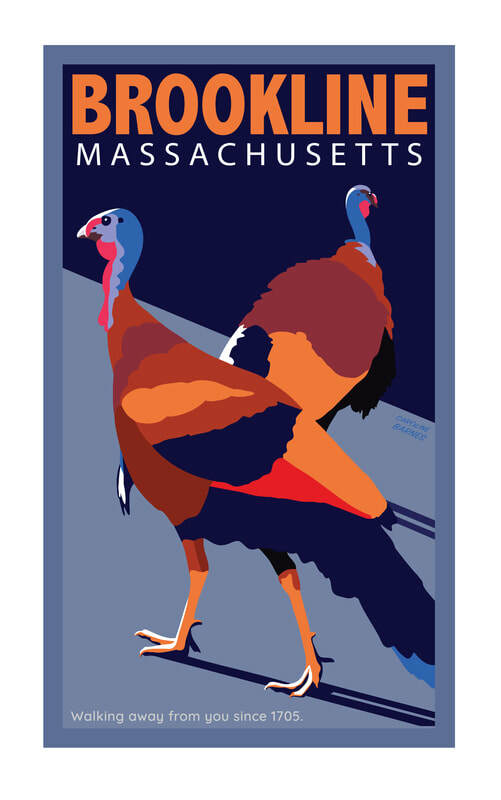 Click each poster below to visit my Fine Art America storefront. 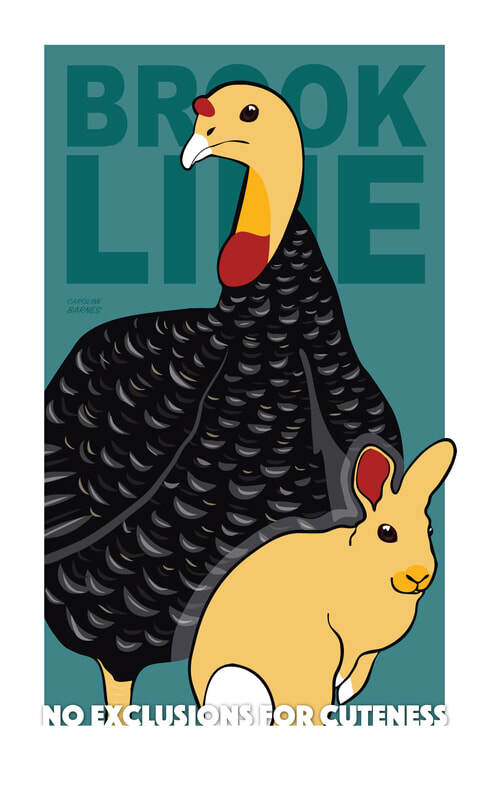 Click on "Natural" and select from the Natural size options. 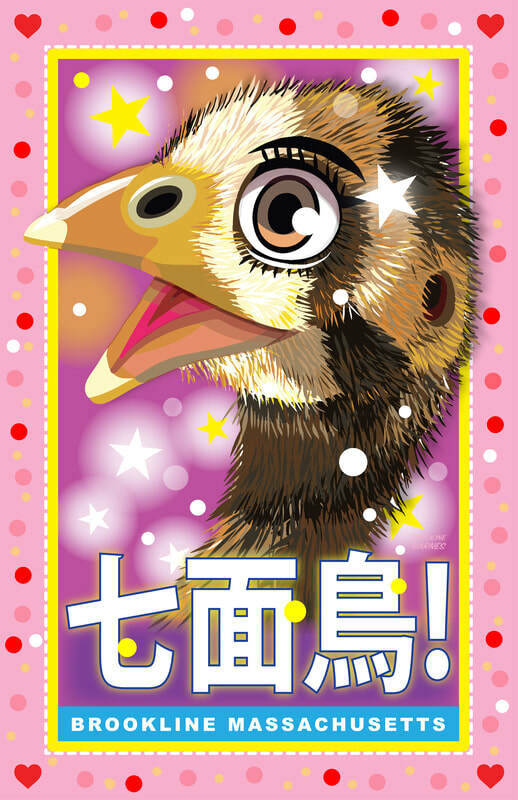 ​This will give you the entire image.